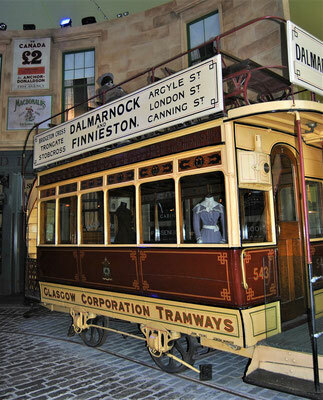 Glasgow, the largest city in Scotland, offers many interesting tourist attractions and most of them are free of charge. In this blog post I listed 10 things to see and do in Glasgow which should definitely not missed out when visiting this great city. To discover all these attractions like imposing medieval buildings, interesting museums or modern Street Art murals two days should be enough time. 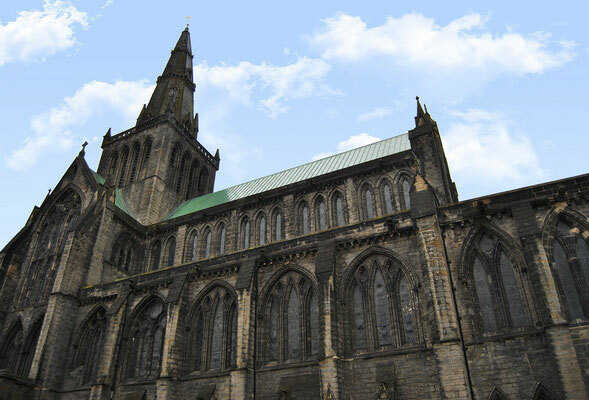 The St Mungo´s Cathedral is a beautiful medieval cathedral in Glasgow. It derived its name from the patron saint St. Mungo, whose tomb is located in the crypt. The imposing, Gothic building was constructed between the 13th and 15th century and is today one of the most important tourist attractions in Glasgow. 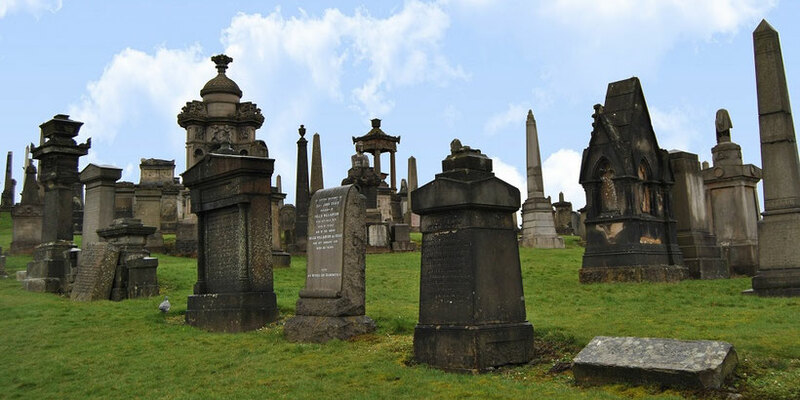 Directly next to St Mungo´s Cathedral at the hill „The Craigs“ is one of the most beautiful graveyards in Europa, Glasgow Necropolis. Through a golden gate, followed by a small bridge, you can enter the site. Approximately 50.000 people are buried here, but there are only 3.500 beautiful, imposing gravestones, mausoleums or monuments. 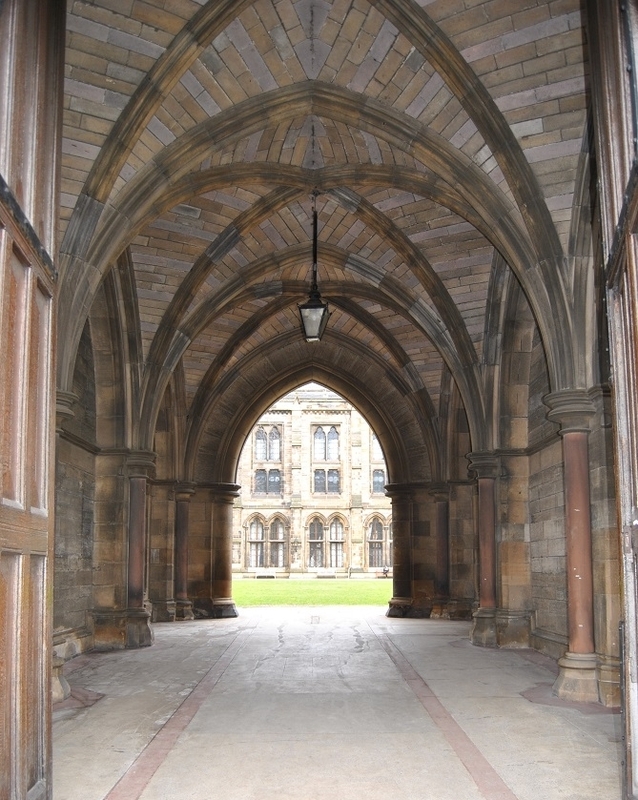 The historical main building of Glasgow University is really worth seeing and the inner courtyard has become a popular Instagram photo motive. You can discover some parts of the university on your own or take a tour for £10.00. The tour lasts approx. one hour. 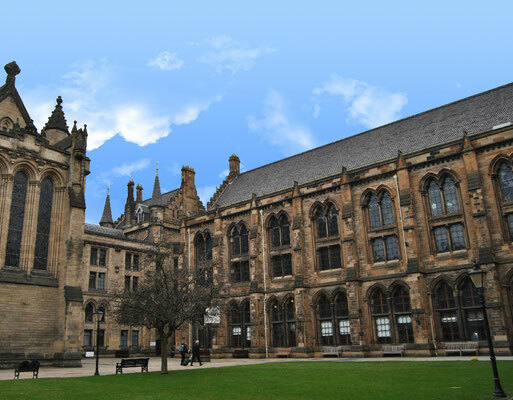 During that time you will not only discover the buildings but also learn a lot about the history of Scotland´s second largest university and some famous graduates. 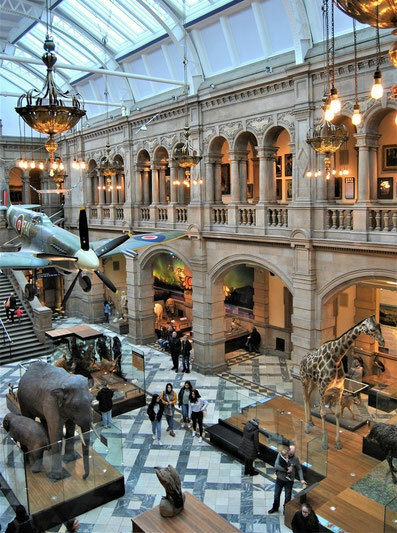 Close to the University of Glasgow is the biggest museum of the city, the Kelvingrove Art Gallery. 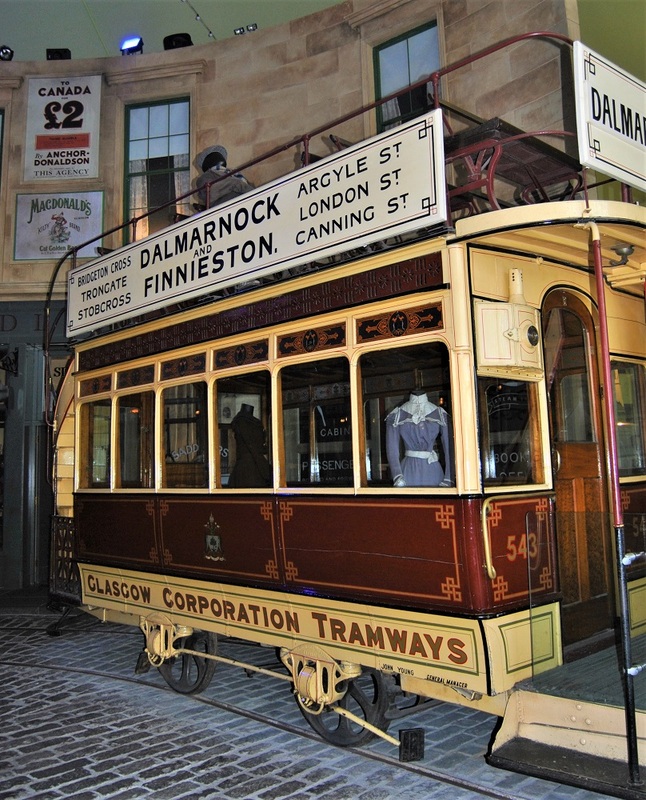 It is one of the most popular free tourist attractions in Scotland and cannot be missed out when visiting Glasgow. 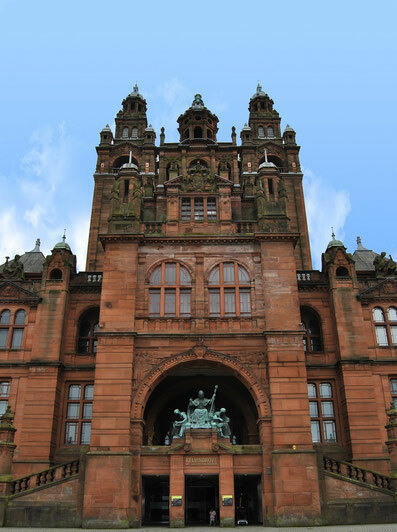 The building, which consists of red sandstone, houses an extensive arms and armour collection, natural history exhibits like huge, stuffed animals and an impressive collection of paintings. Moreover, there are daily and free organ concerts. 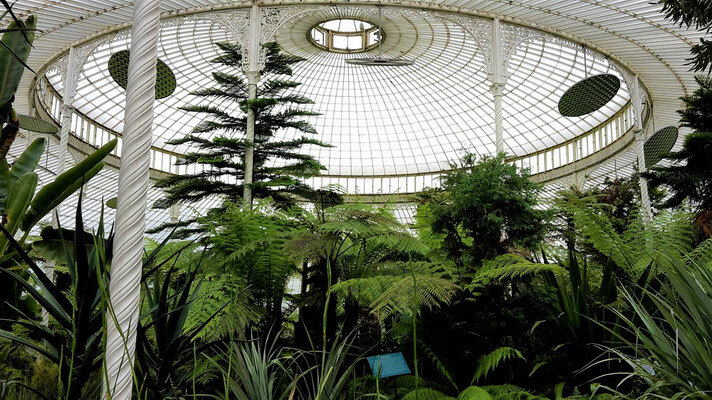 The Botanical Gardens in Glasgow are also located close to the University (walking time approx. 10 minutes). 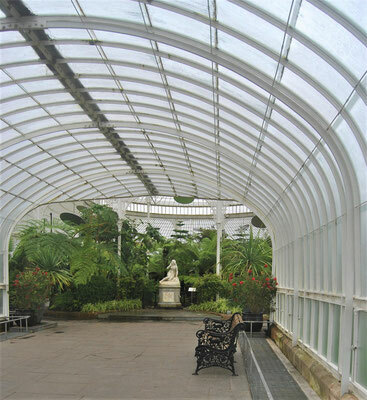 Inside the large park area you can admire numerous plants and flowers, a rose garden, herb gardens and many tame squirrels. 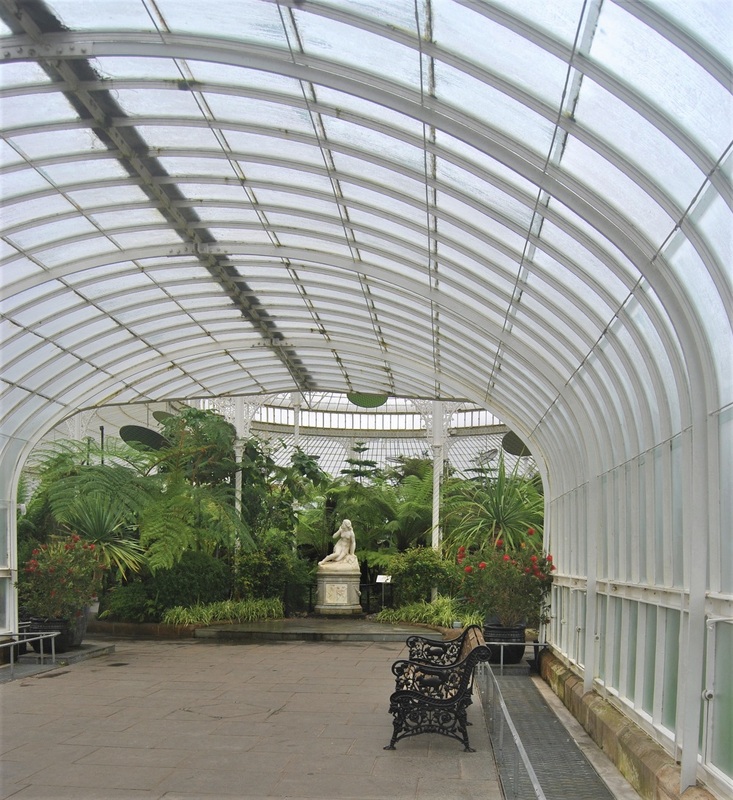 Furthermore, there are some historical greenhouses. The most important one is the Kibble Palace, where Australian tree ferns grow. 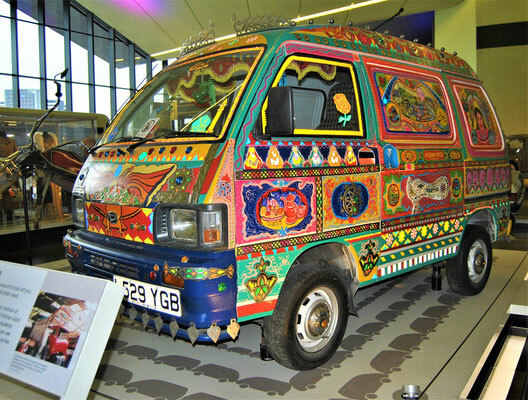 On the bank of the river Clyde there is the Riverside Museum, an impressive transport museum. Inside the modern building with the wave-shaped roofs and the huge glass facade you can discover numerous historical vehicles like cars, bikes, motorbikes, skateboards, busses, boats, carriages and a lot more. 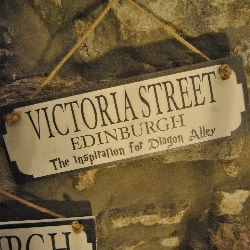 My favourite part was the small street with many historical shops. Everywhere in the city there are amazing street art murals. I just listed a few examples for you but I would suggest searching for it by yourself. I am sure, it won´t take long until you find some more. 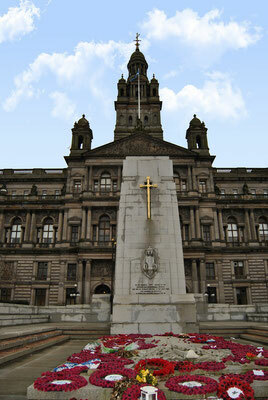 George Square is located in the city centre of Glasgow. The square was built in 1781 and named after King George III. 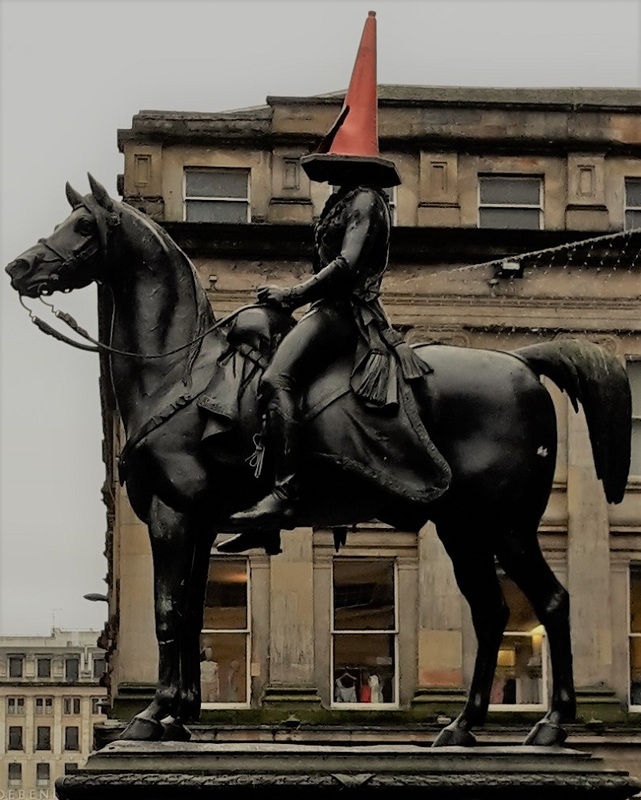 Today there are some statues of famous Scots. The central square is surrounded by historical buildings. The most eye-catching one is the Glasgow City Chambers. You can visit it on weekdays at 10.30 am and 2.30 pm by taking a guided tour. Moreover, close to George Squares there are other popular tourist attractions like the Gallery of Modern Art, a famous art museum. There is hardly any other city where I saw so many amazing restaurants. 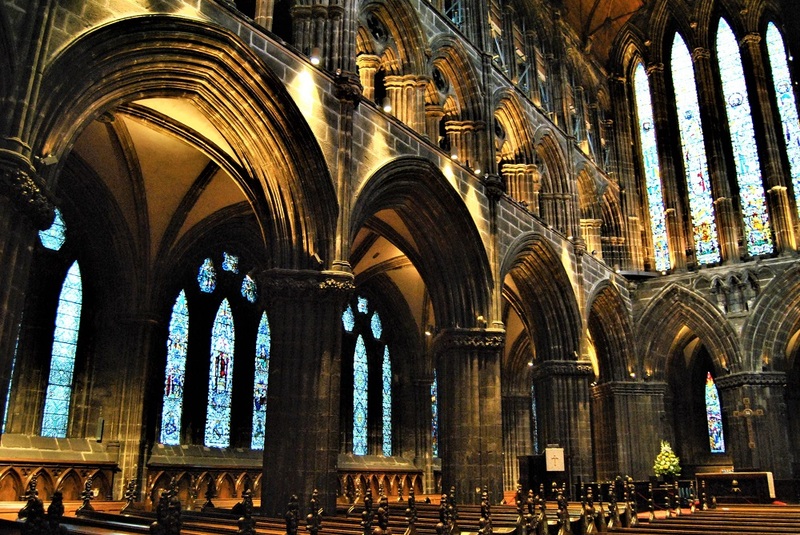 Unfortunately, our time in Glasgow was pretty limited and we could only eat in a few of these lovely looking places. 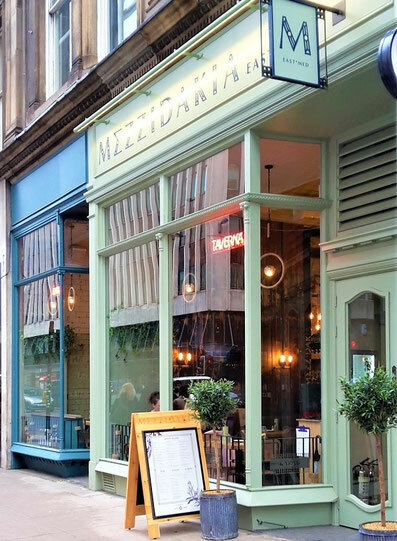 The best food we had was at a restaurant called Mezzidakia. 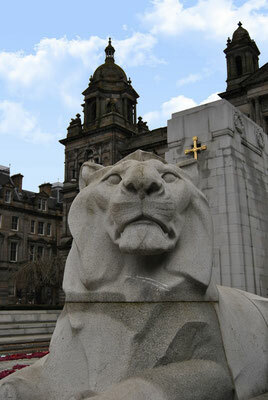 It is located close to George Squares. 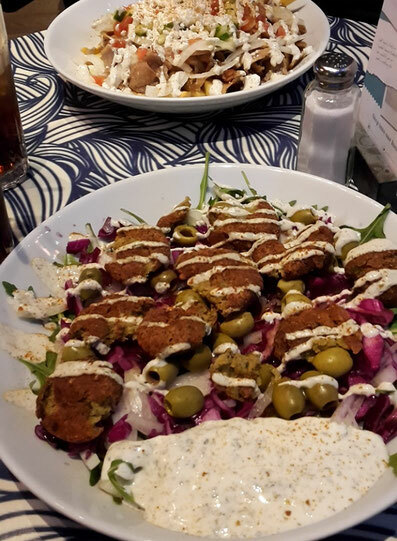 They mainly serve Turkish and Greek food in a nice atmosphere and the service was excellent. 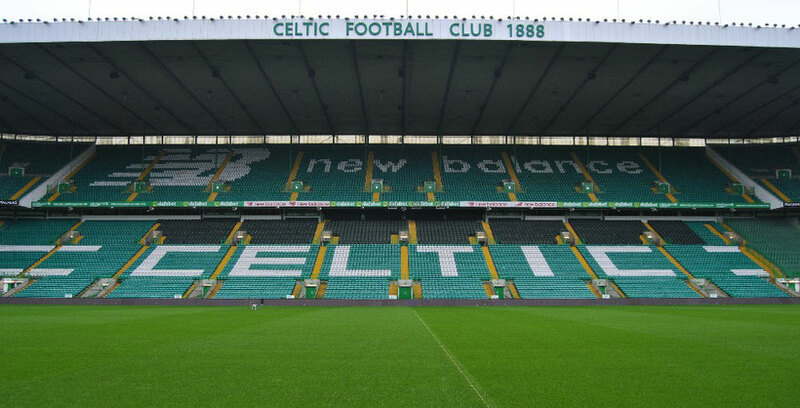 Celtic Park is the home stadium of the traditional football club Celtic FC. Fans like to call it "Paradise" and for only £12.50 you get access to paradise. During an approx. 1.5 hours tour you will get to know the stadium and the history of the football club. 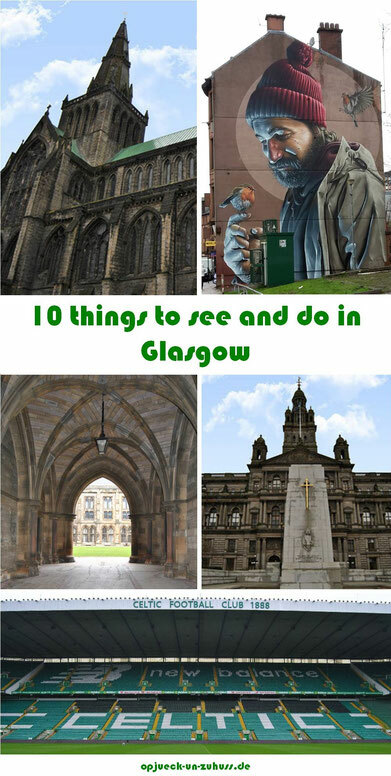 Okay, actually this is a top 10 list for Glasgow and I already listed 10 great things to see and do there but I just have to add one more thing, a day trip through the Scotish Highlands. 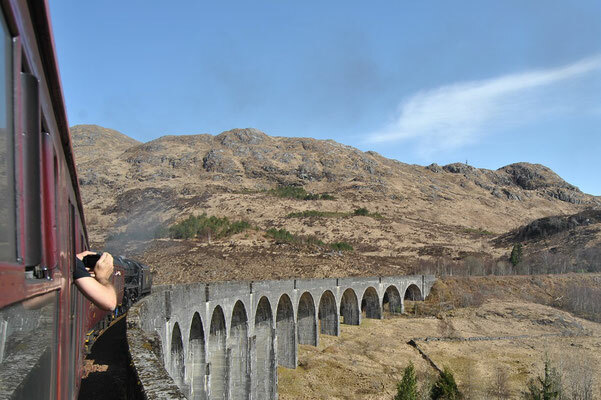 Ich choosed the tour Glenfinnan, Mallaig & Jacobite Steam Train from Discover Scotland Tours. 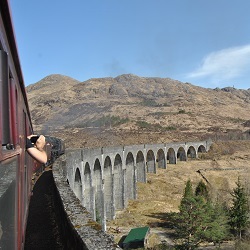 In my blog post "In the footsteps of Harry Potter - Riding the real Hogwarts Express" you can read how the tour was. LOVED this! 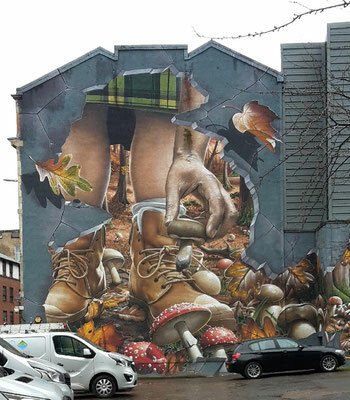 You captured Glasgow so well. I'm Scottish, currently backpacking in Australia and this has made me homesick! 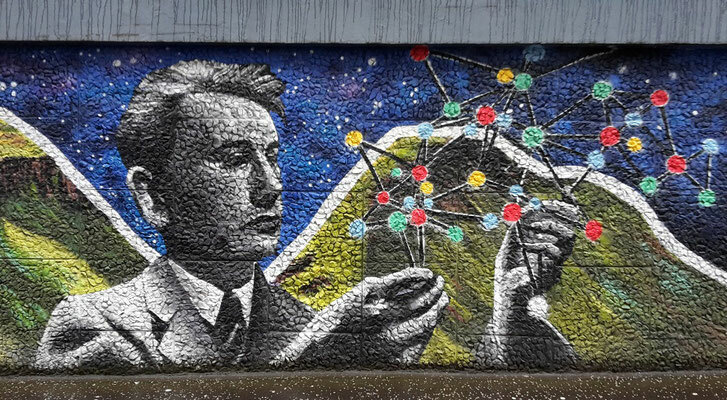 Loved when you mentioned street art you actually put descriptions of the streets where to find the murals - so many people just post the photos but it's so useful to know the actual streets! 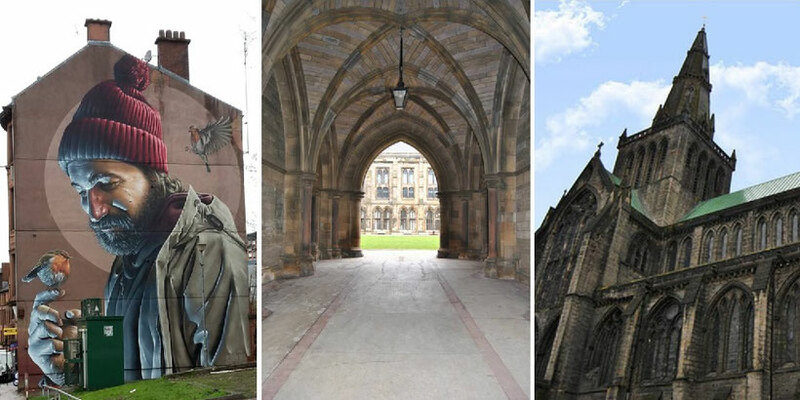 Glasgow looks like such an awesome city. 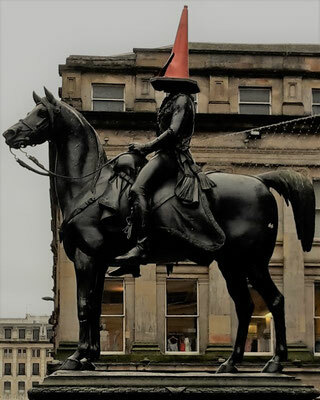 My brother lived in edinburgh for a few years and always raves about Glasgow! 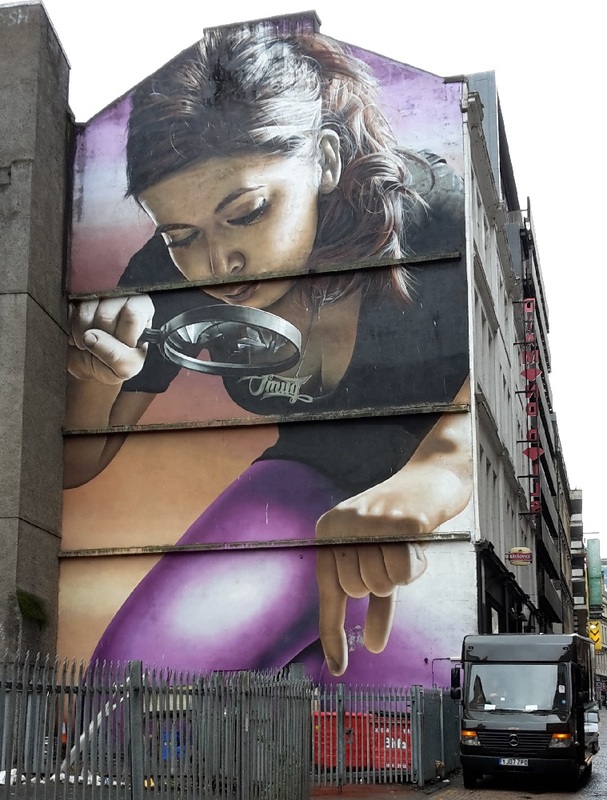 It’s got beautiful architecture and love the street art. Think I need to book a weekend break here! Wow! 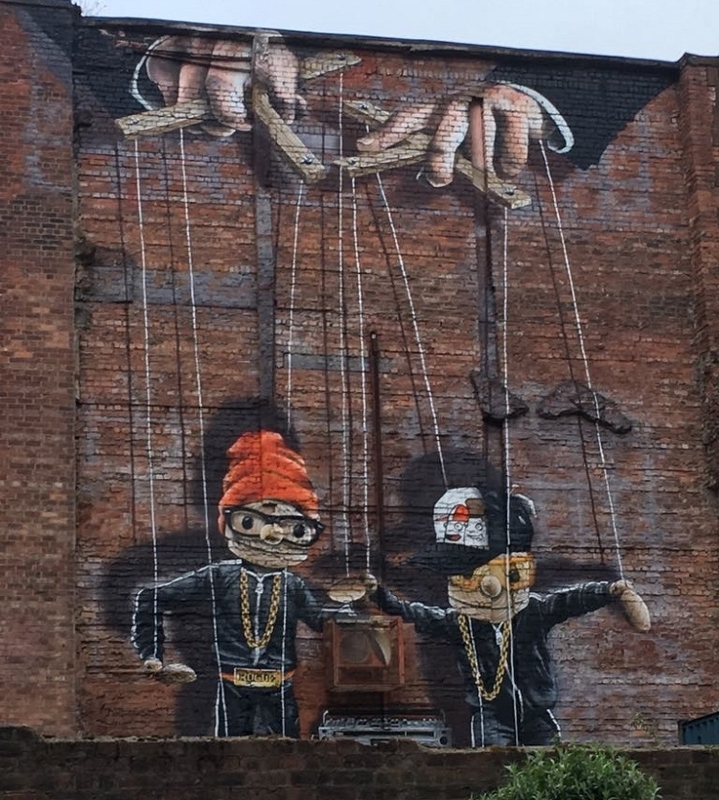 I've been wanting to visit Glasgow for a while now, and clearly for a reasons based on your great post. Very useful post for planning a trip! Perfect timing! We are headed to Scotland this summer, so I will definitely be saving your post for reference. 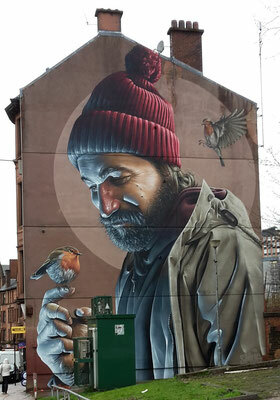 Thanks for a great round up of Glasgow!! I love Scotland, I’ve spent a lot of time in the highlands but have only ever really passed through Glasgow. I’d definitely like to go back and explore more one day. This is a lovely round up of what to see. 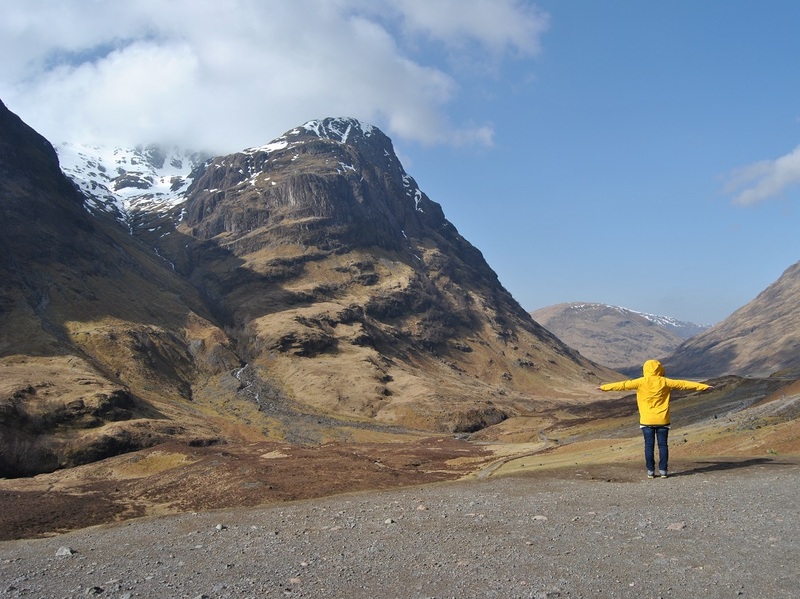 Scotland is beautiful. 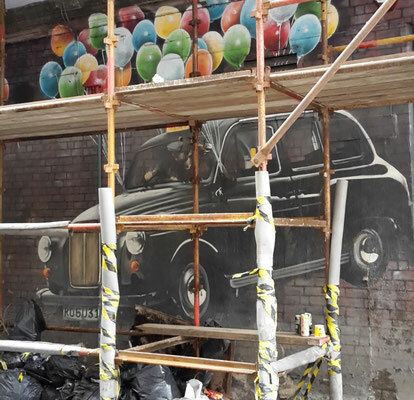 Look at those murals, so real and life like. You have crafted a great article, tons of tips and amazing shots! Beautiful shots, and such great tips. 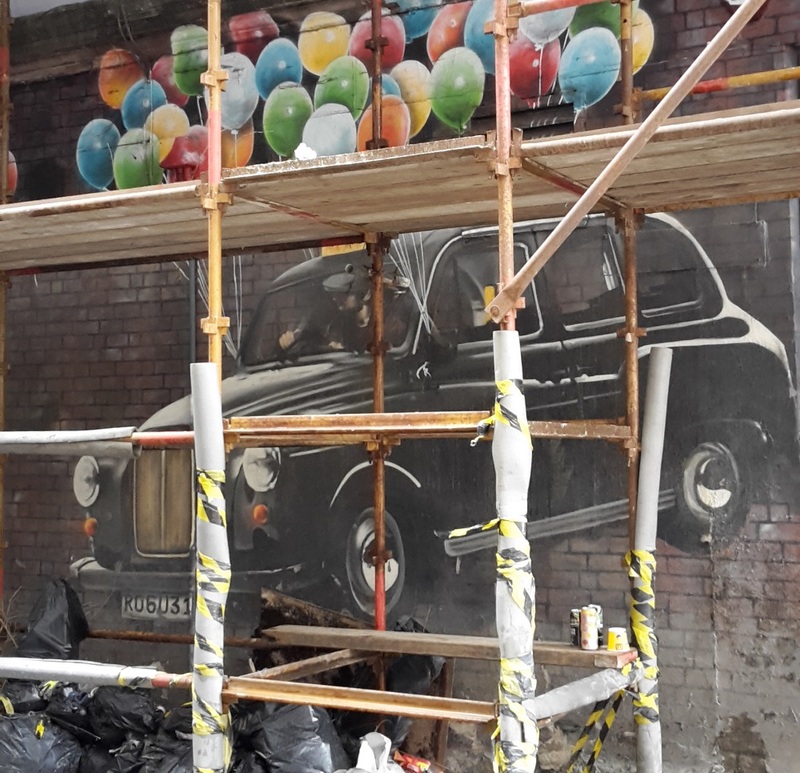 Good to know that Glasgow's restaurants are amazing, it just moved up on my list!